Singer Madonna’s former personal trainer Tracy Anderson has claimed the star was too unpredictable for her. The “Music” hitmaker parted ways with Tracy Anderson in 2009 and the fitness guru has revealed she never knew what to expect when she turned up for her sessions with the star who is now 59, reports. “If I text Gwyneth (Paltrow) , or Jennifer Lopez wants to book a session, or I text Lena (Dunham’, ‘Lena, hey, how are you?’ then I get a text right back. ‘Tracy, my sweetheart, how are youuuuu?’ It’s, like, consistent. “I need consistent people in my life. Consistency is like my favourite word. Tracy previously revealed the final straw in her working relationship with the Like a Virgin singer was when she missed a musical performance from her son because of a training session with Madonna. 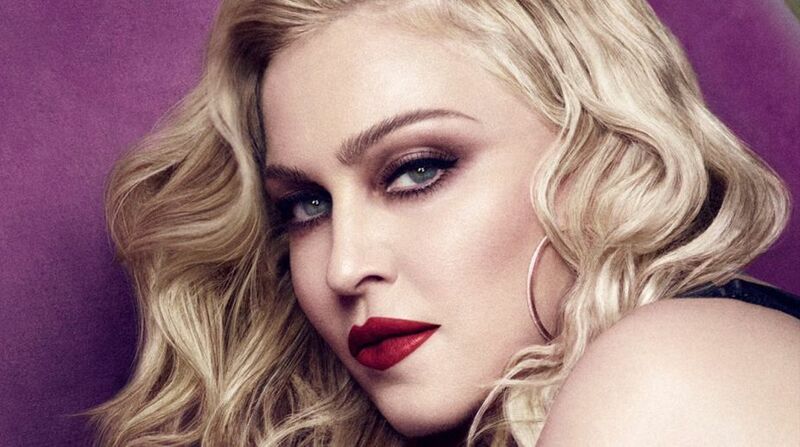 Despite their acrimonious relationship now, Madonna – who has 21-year-old daughter Lourdes, and 17-year-old son Rocco from previous relationships and adopted kids David, 12, Mercy, 11, and five-year-old twins Stelle and Estere – previously praised Tracy as her “saviour”.